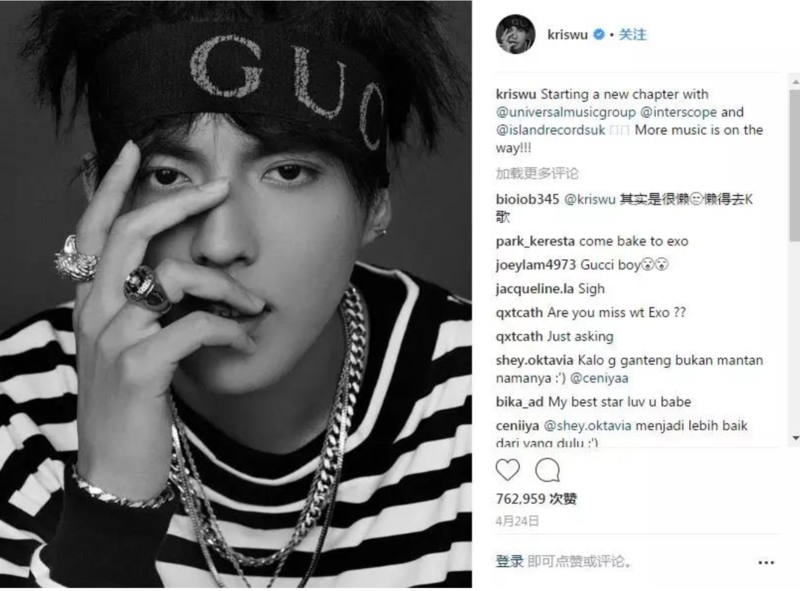 Despite also originating from band EXO, Wu has now established himself as a successful celebrity influencer. 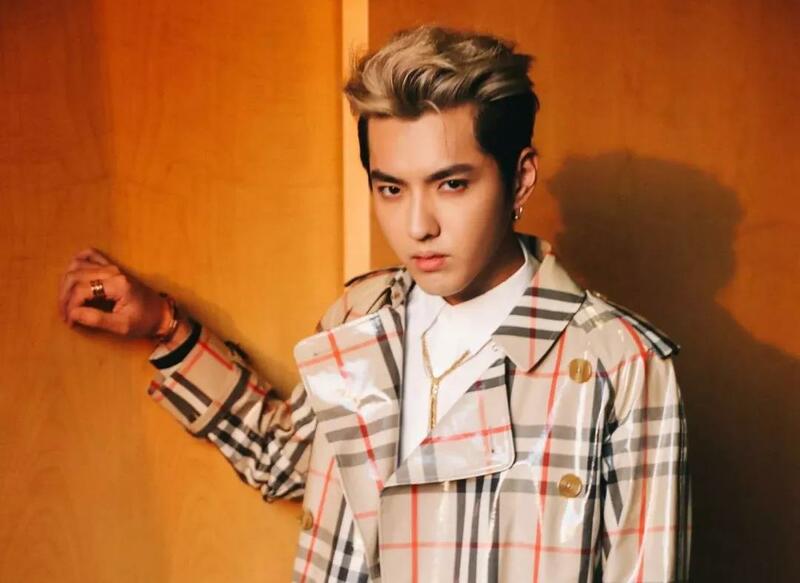 A regular on the global fashion scene, Wu has worked as a brand ambassador for the esteemed British fashion house Burberry, which, in 2016, invited the pop star to join the catwalk at multiple runway shows. Huang Zitao, is another former member of band EXO. 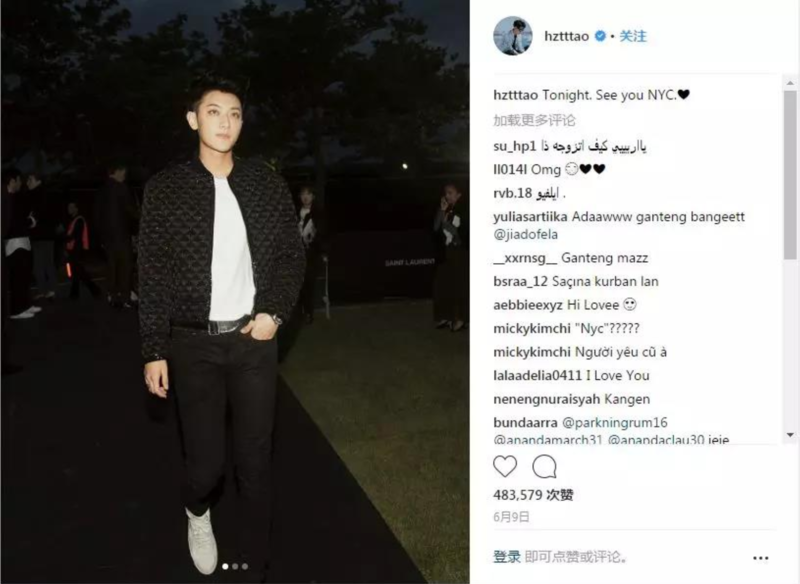 Following his departure from the group, Z. Tao returned to China and vowed to make his mark on the Chinese pop scene. 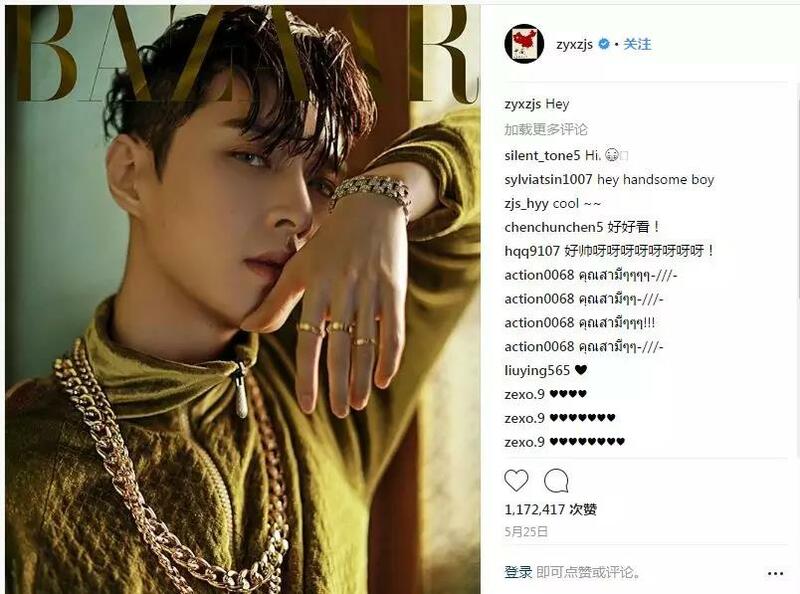 In June 2017, Huang collaborated with LOEWE on its “Fire of Youth” campaign, becoming the first Asian artist invited to collaborate with the Spanish luxury fashion house. 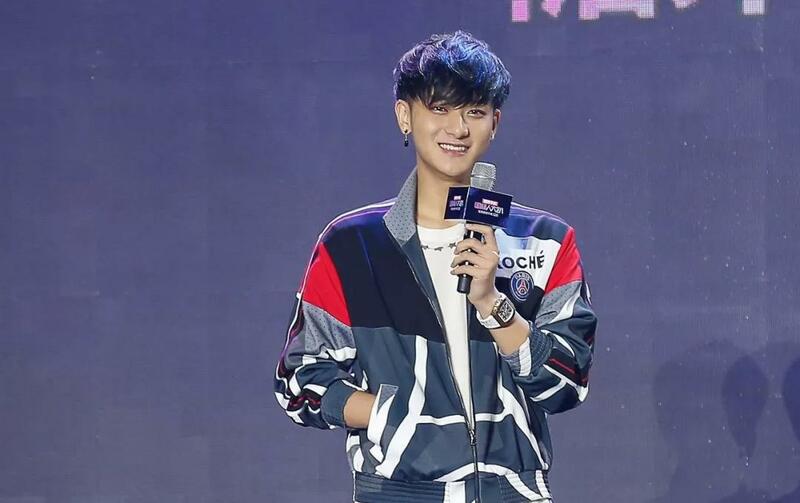 In 2016, the Chinese performer released his first solo EP, which quickly soared to number four on Billboard’s U.S. World Albums chart, making him the first Chinese artist to enter the iTunes Top 60. 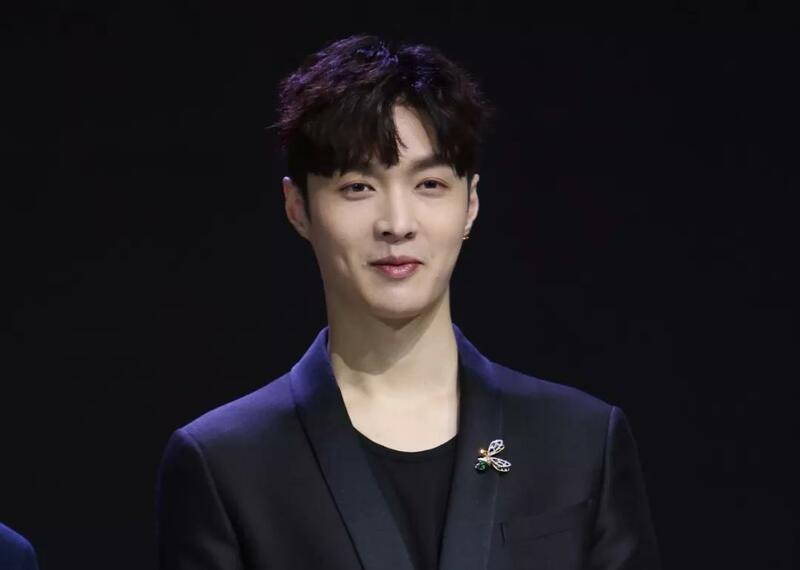 Lay is particularly well-known for his sizable philanthropy work. 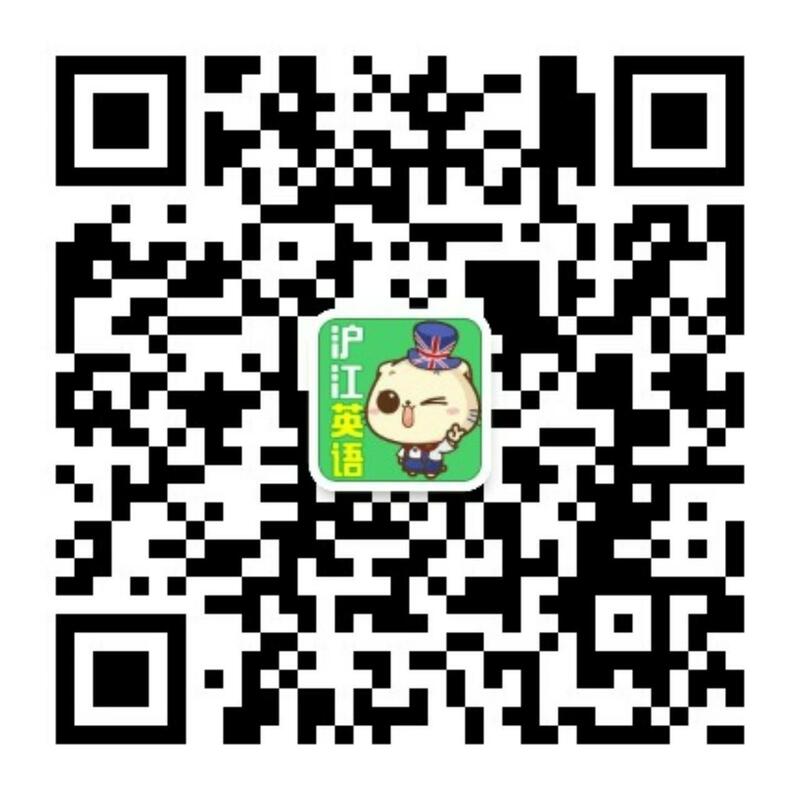 The artist has made public donations to many charitable organizations and even created an art scholarship at his alma mater in the Hunan district. 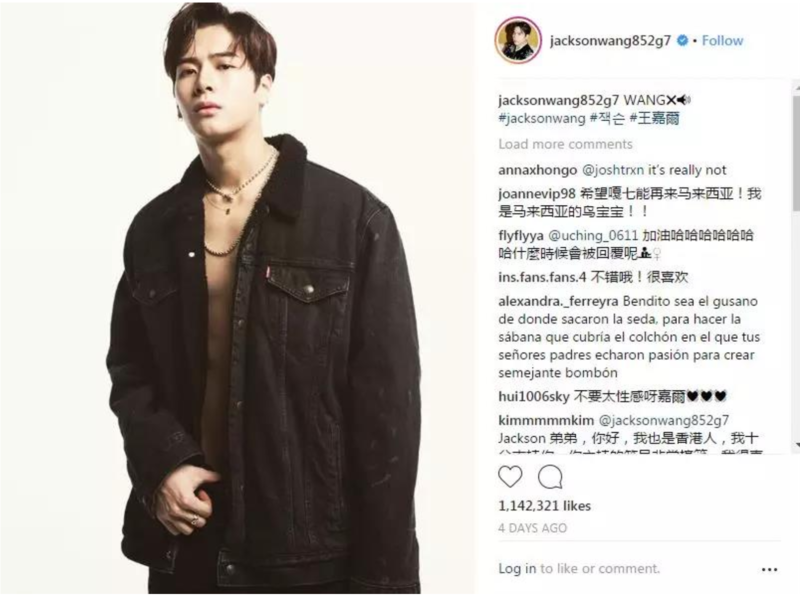 At 24 years old, Wang is widely seen as a hot new commodity for luxury brands. 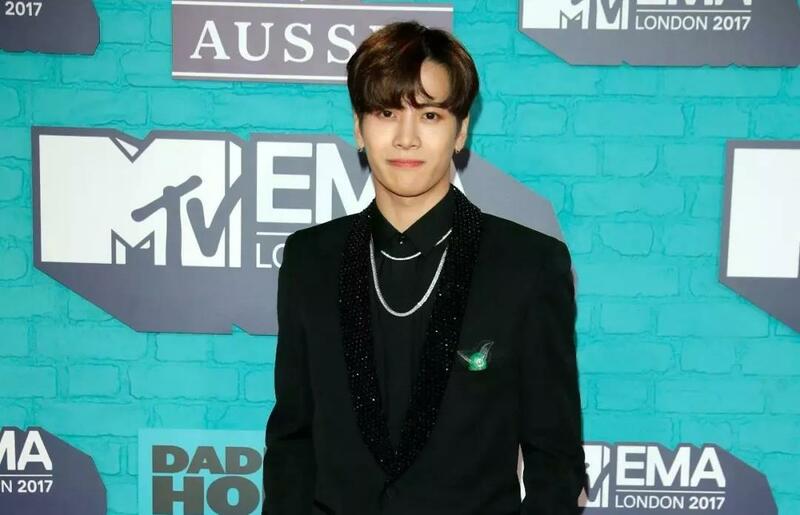 In 2017 he won the Tencent “Video Star Award Breakthrough Singer of the Year”. 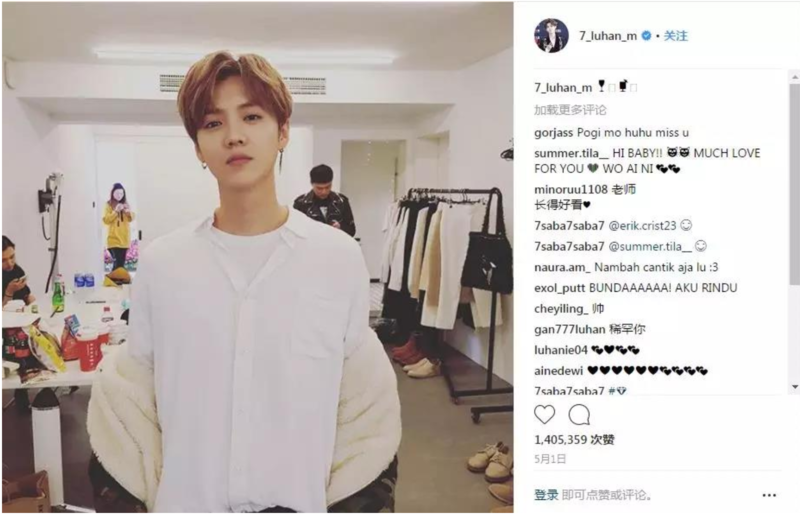 Lu Han’s Instagram represents everything a brand could want in an ambassador to today’s Chinese youth: pleasing aesthetics, selfie-centric posts, and witty captions and trendy emojis galore. 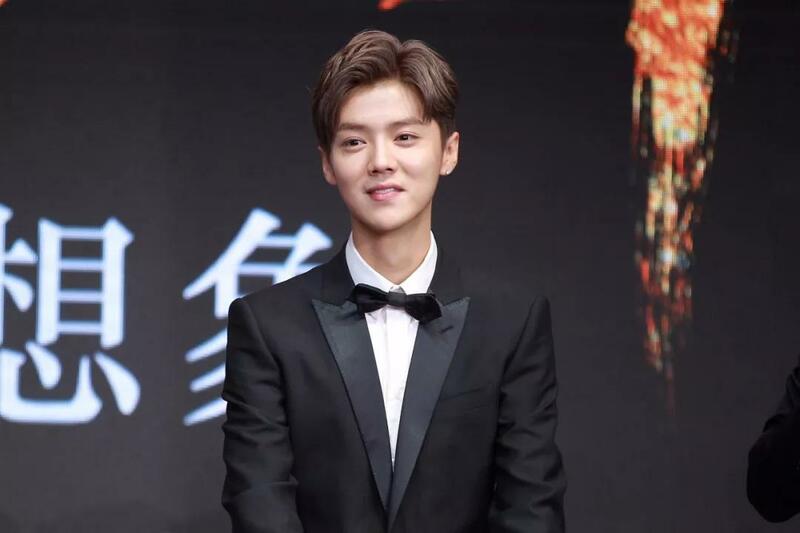 Topping the list with a colossal 10.9 million Instagram followers is Chinese singer and actor Lu Han. Lu Han’s popularity and his clean-cut image make him the choice representative for many high-powered luxury brands like Louis Vuitton, Cartier, L’Occitane en Provence and Lancome.